The Centre dentaire Amari is committed to constantly offer new services and technologies for your comfort and the best precision. And this, with the same level of professionalism that forged our excellent reputation ! Our warm and modern interior will make your visits to the dentist a pleasant and peaceful time, the relaxing ambiance will make you have a great time with us. 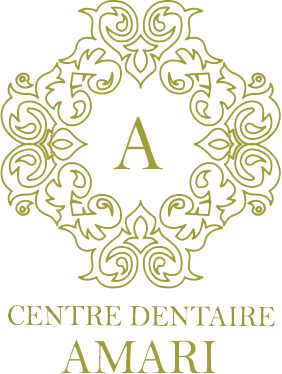 The Centre dentaire Amari is located in a quiet surroundings and easy to access, we are at the number 1838 of the Notre-Dame Street West in the center of Montreal. A wifi network service is available for all of our patient.